The Schengen Visa application process for Rwandans has now been amended. They will no longer be required to file their applications at the Belgian Embassy as they have been doing so far. This is for the Visa application for 19 Schengen nations. The Belgian Embassy has modified the Schengen Visa application process for the nationals of Rwanda. It has outsourced the service to VFS a private firm that will handle the process on their behalf. The Kigali Embassy of Belgium has also published a letter in this regard. The changes have taken effect from 15th January this year, it states. The Belgian Embassy meanwhile has maintained that it will continue to handle the process of decision making and offering the Visa. Just the application process has been outsourced, it adds. The new process also has some exceptions. These include the passport and diplomatic service holders as well as the EU nationals’ family members. They will continue to file their applications with the Embassy as before, as quoted by the News-Times Co RW. 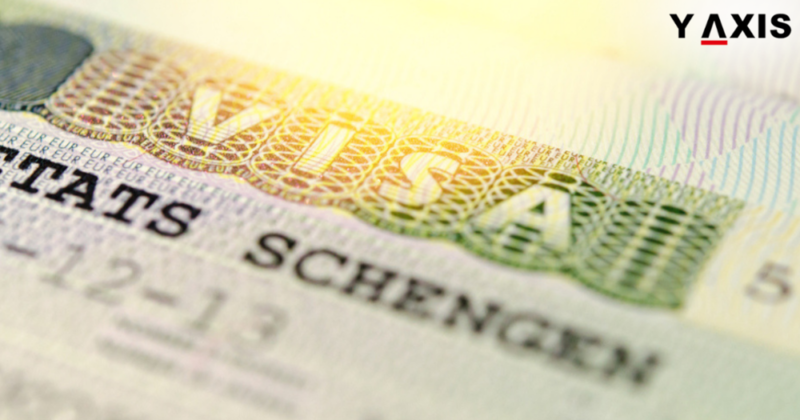 Each individual intending to arrive at any one of Schengen Nations will be subject to a Visa regime. This is for whatsoever purpose and will depend on the nationality of the applicant. The application process to get an EU visa is compulsory for your freedom of movement in this region. As a result, you should be extremely cautious while filing your Schengen Visa application.